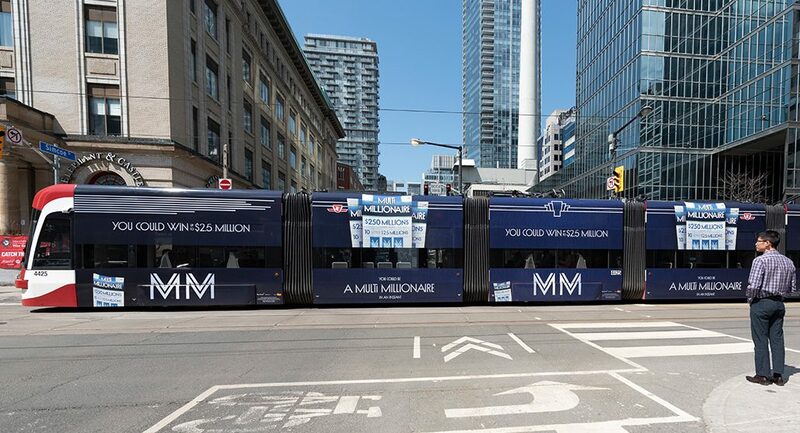 PATTISON Outdoor is Canada’s largest and leading Transit provider. 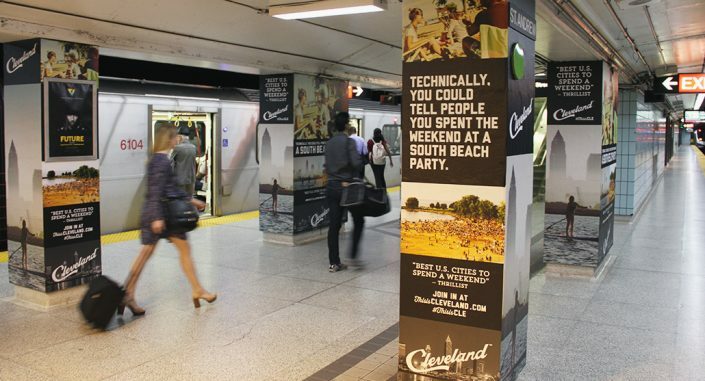 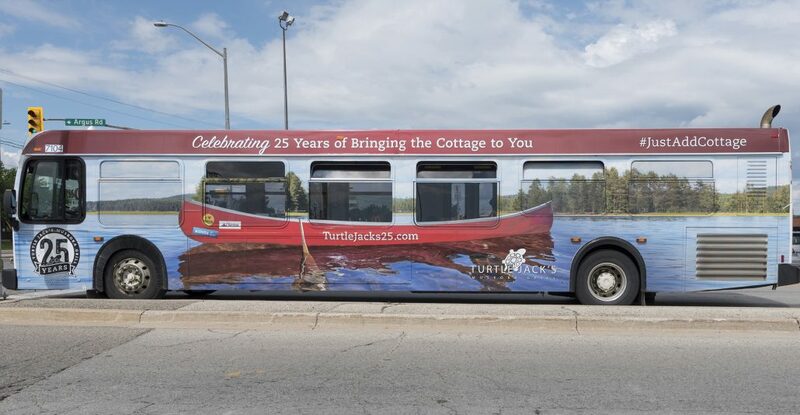 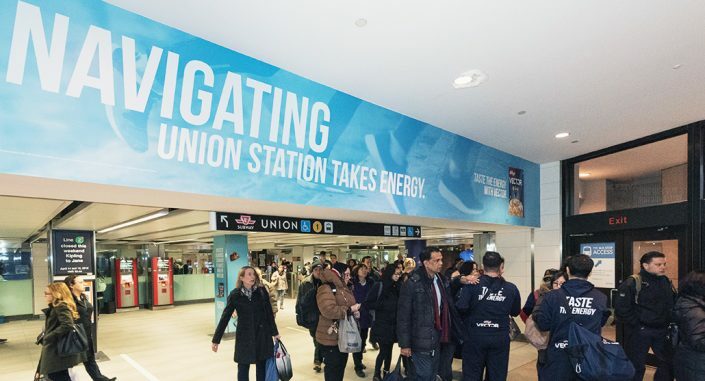 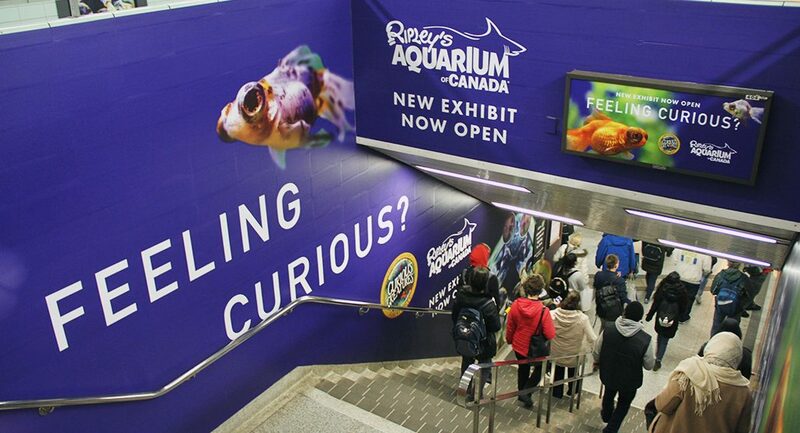 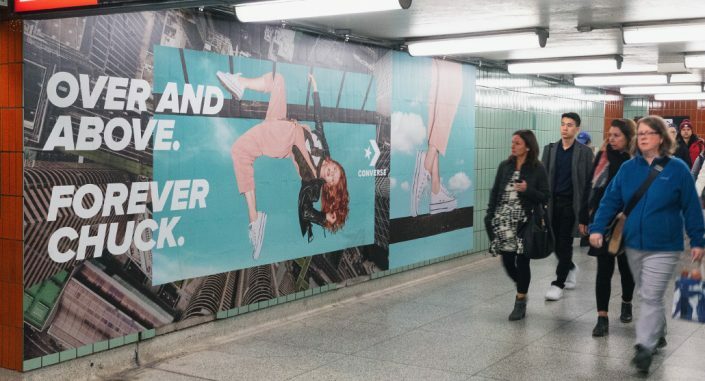 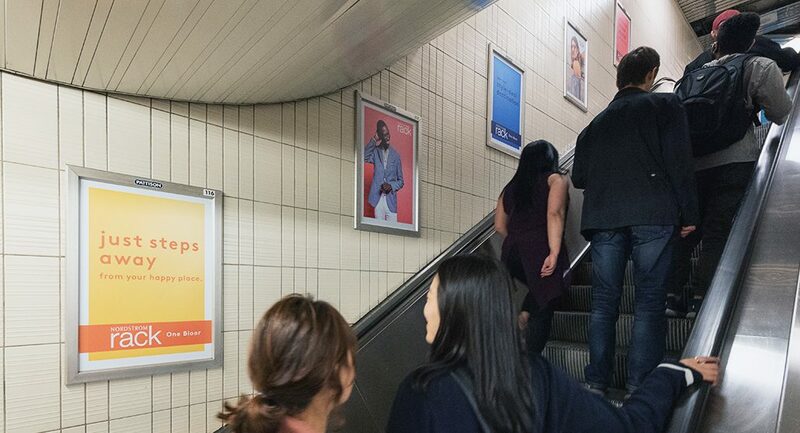 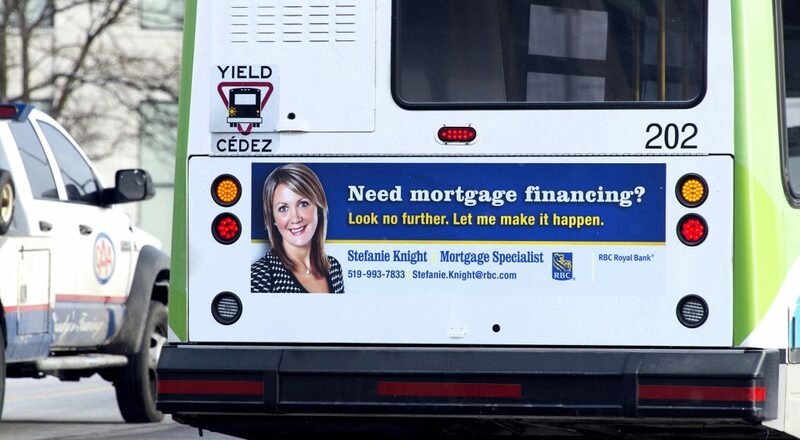 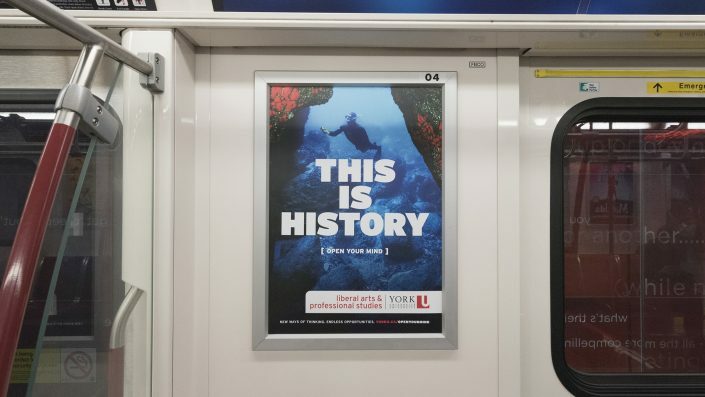 Our partnerships with over 25 transit authorities allow us to position your message front and center with exclusive audiences commuting across Canada’s busiest cities. 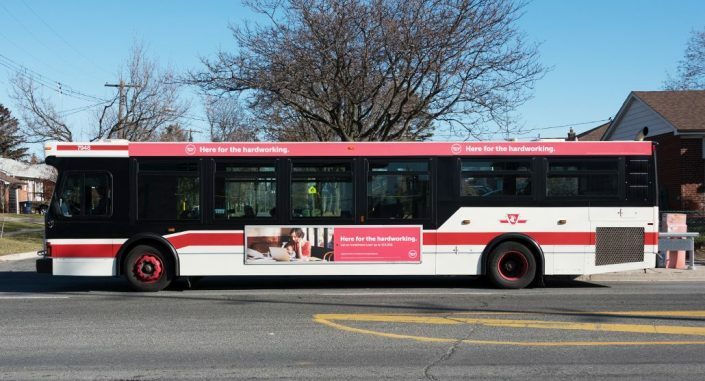 Harness the power of PATTISON’s transit products on systems like the Toronto Transit Commission (TTC), GO Transit, Edmonton Transit (ETS), Calgary Transit, BC and Halifax Ferries, and more! 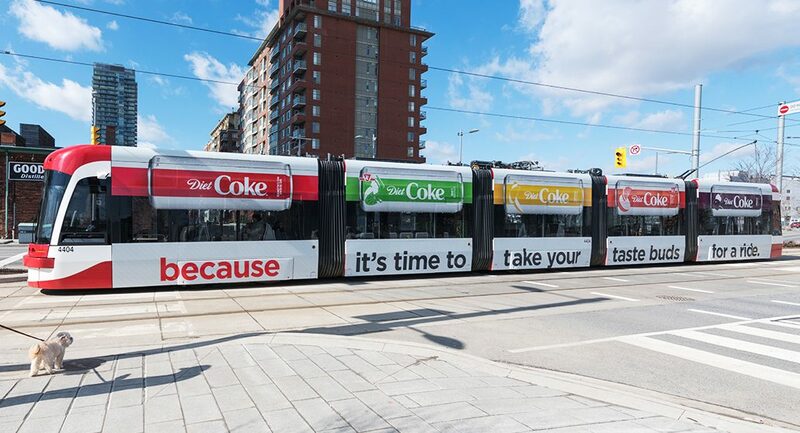 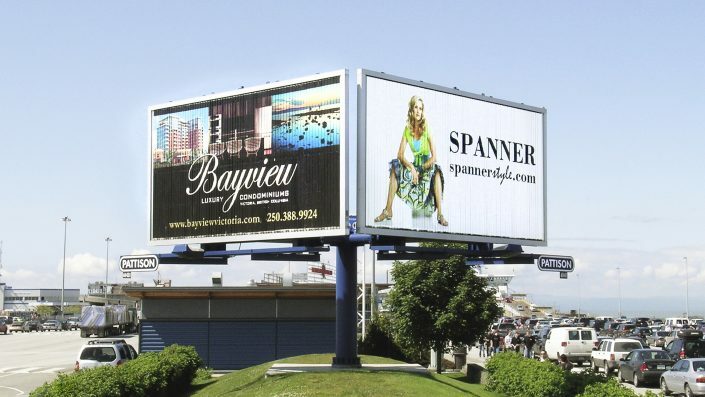 Capture the attention of drivers and pedestrians alike with high impact formats that move your message across cities. 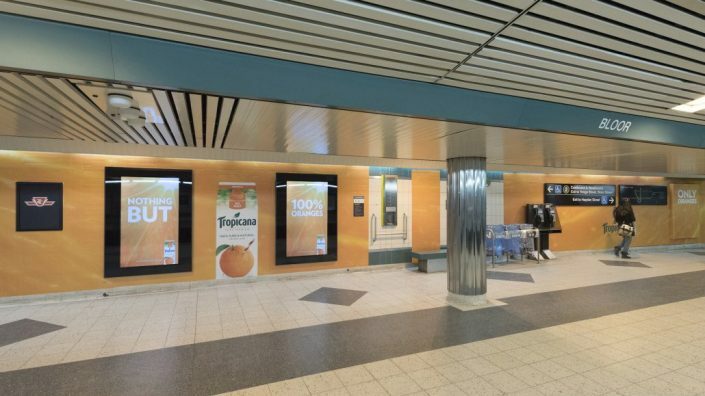 With PATTISON’s transit advertising, brands have the freedom of penetrating downtown cores, as well as circulating neighbourhoods for complete market saturation. 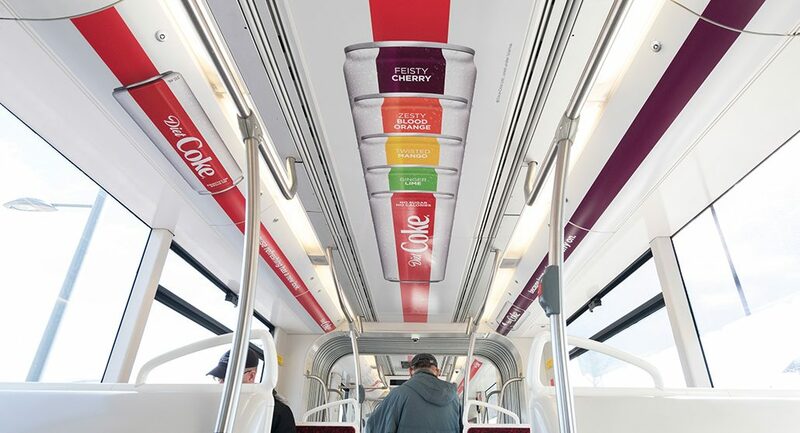 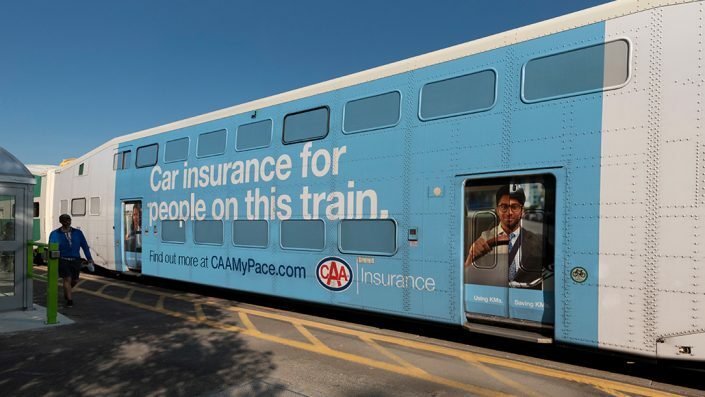 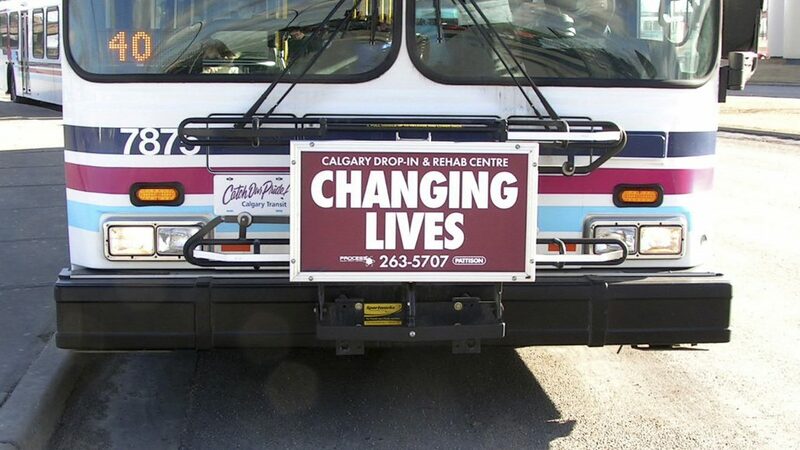 Choose from a selection of striking formats placed on the outside of buses, streetcars and subway trains. 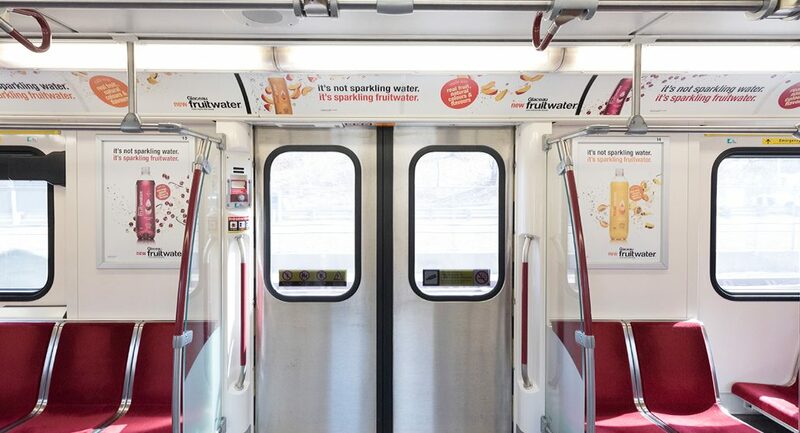 Break through to hard-to-reach transit riders who experience high dwell times during their journey. 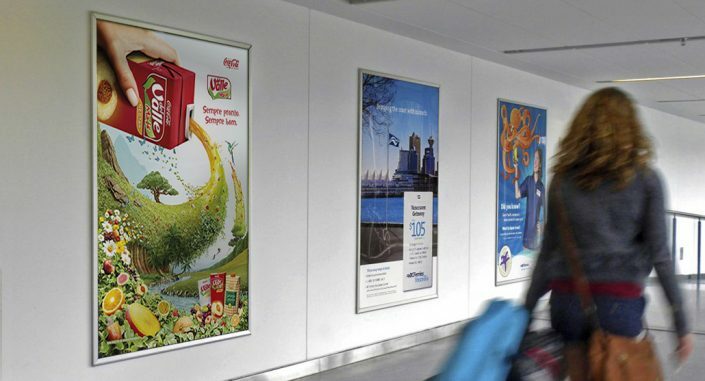 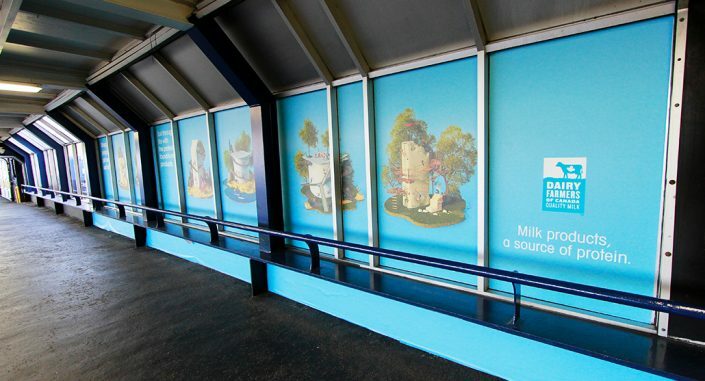 Interior formats give brands excellent visibility; choose from high-frequency placements at eye-level, overhead and at the entry and exit way as passengers board and leave the vehicle. Reach commuters in concentrated urban locations while they wait to board the next vehicle. 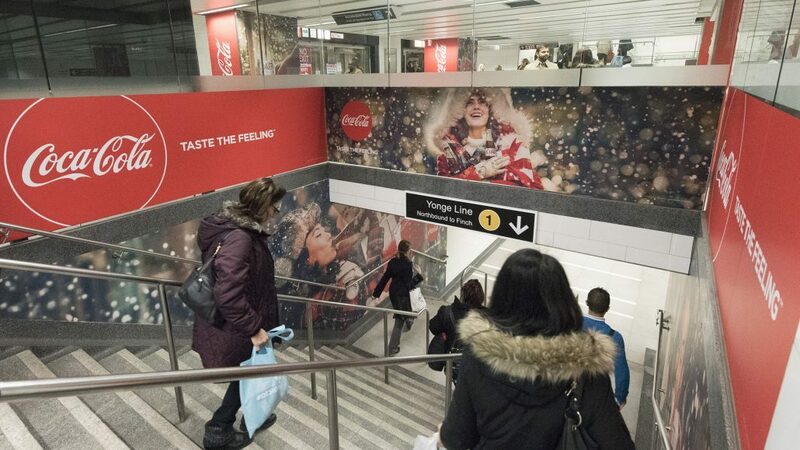 With high circulation above and below ground, our line of transit station formats offer brands an incredible way to make an impact. 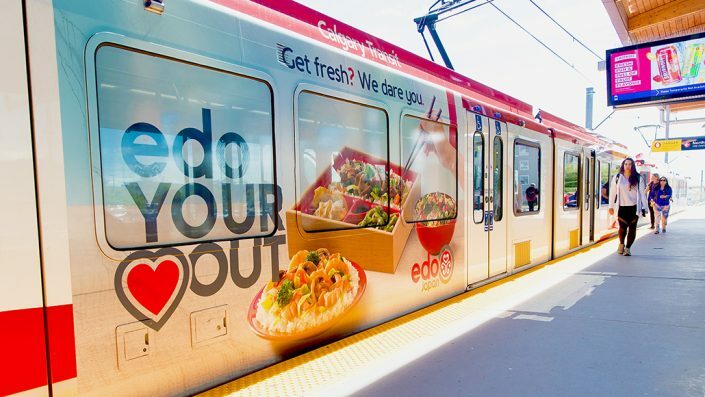 Discover our advertising products across the Toronto Transit Commission (TTC), the Edmonton Transit System (ETS) and the Calgary LRT System. 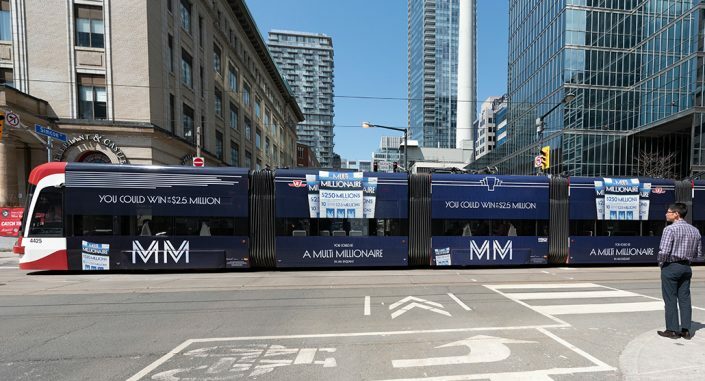 PATTISON’s exceptional Transit coverage in Ontario is completed with the Metrolinx GO Transit Network provided through our sister company, IMA Outdoor. This exclusive partnership with Metrolinx offers advertisers an incredible opportunity to reach an enormous section of the province as they commute from suburban cities across the Greater Hamilton and Toronto Area (GTHA) into Toronto’s downtown core. With a fleet of over 600 trains, 500 buses and 70 GO train and bus stations, GO Transit advertising connects brands and businesses with consumers travelling across Toronto, Hamilton, Halton, Peel, Kitchener-Waterloo, Simcoe, Peterborough, York & Durham Regions either on board, or en route along parallel highways as they see Exterior transit formats. 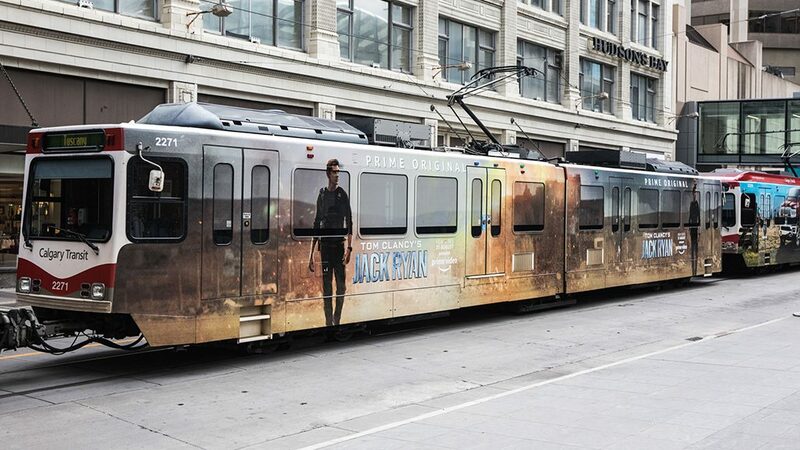 Target a West Coast audience as they move through Pacific waters. Influence Maritime travellers while they wait for their ferry to arrive. 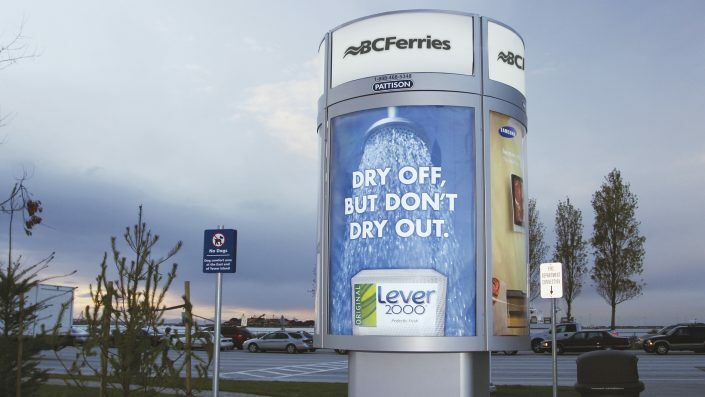 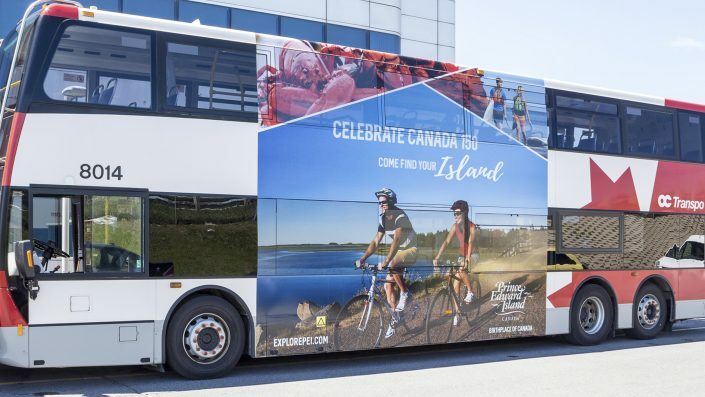 With Ferry advertising, PATTISON brings your messaging to a key method of transport millions of Canadians and tourists rely on throughout the year.